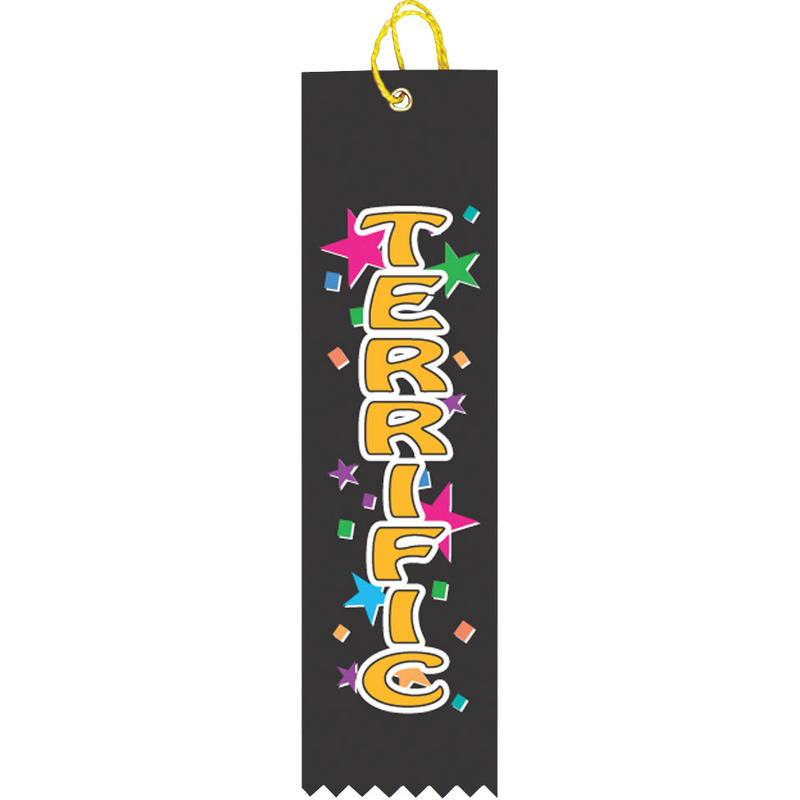 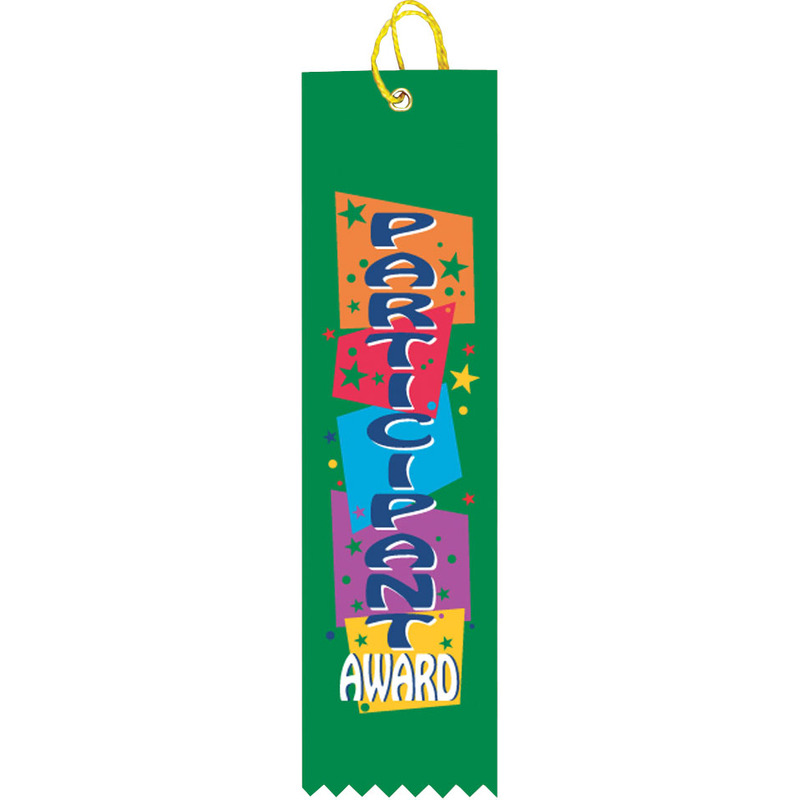 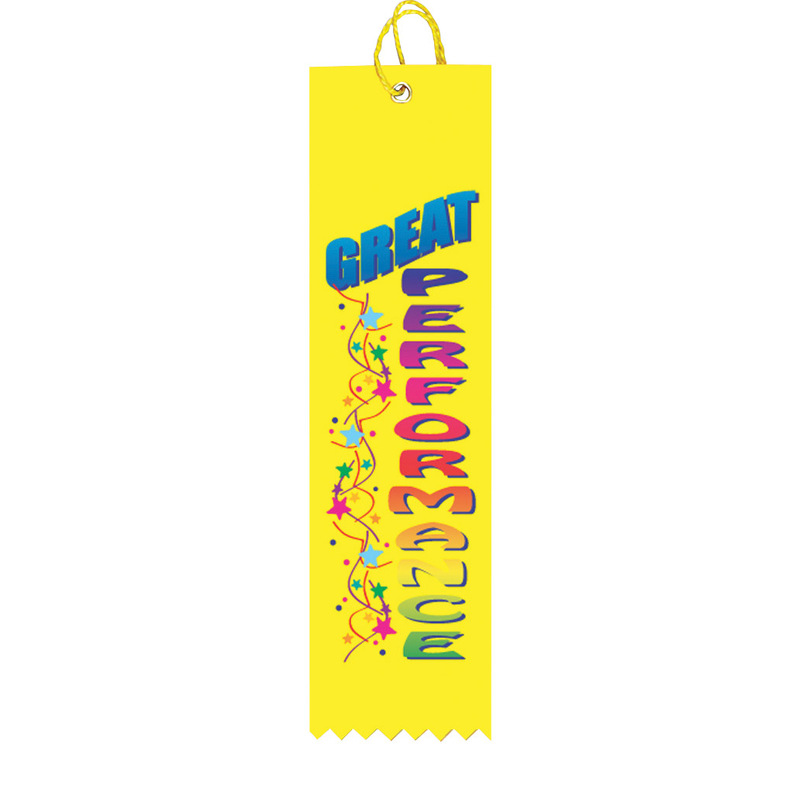 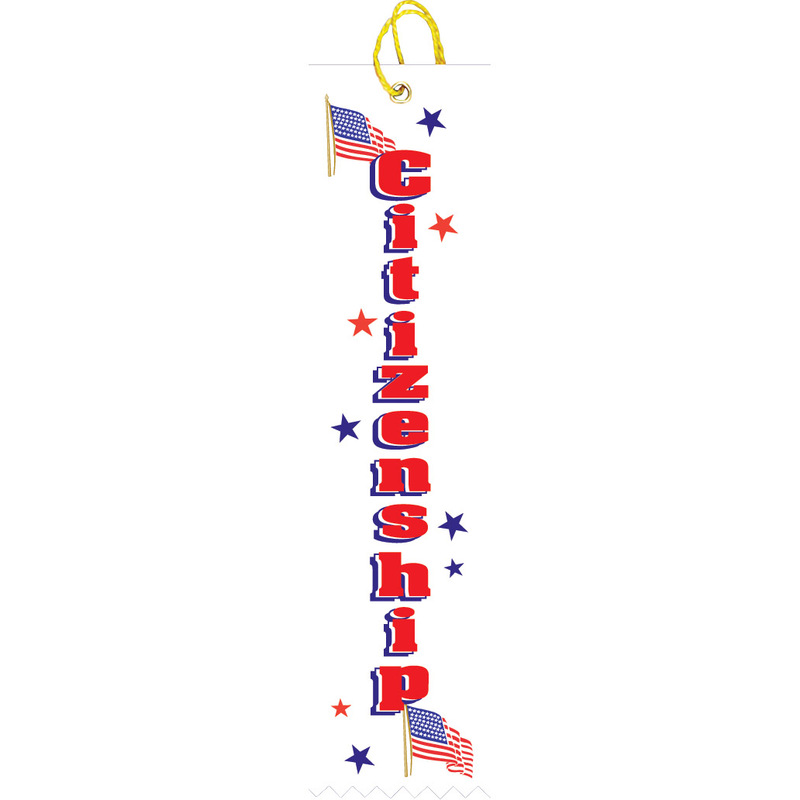 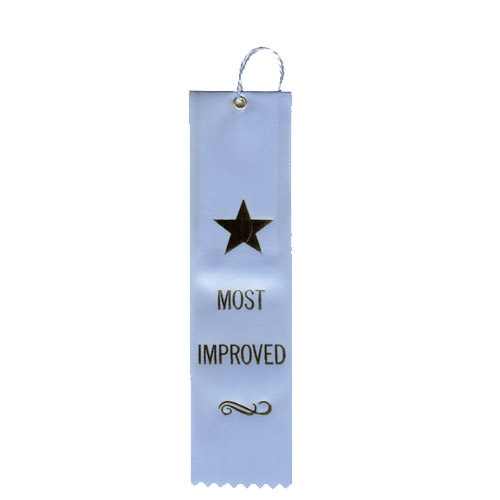 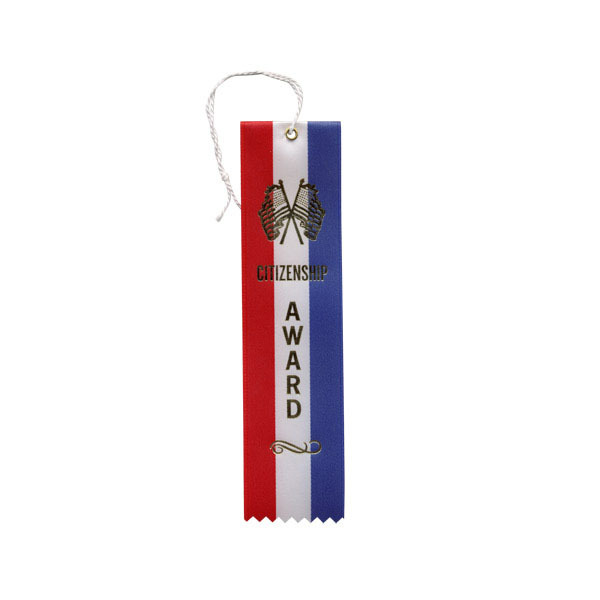 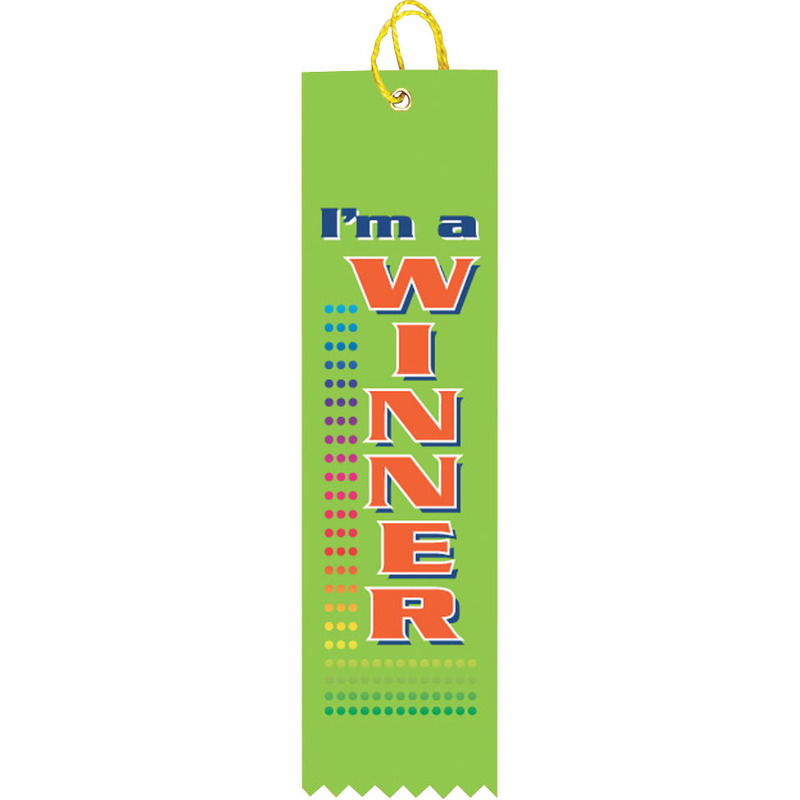 Check out our large selection of achievement ribbons ranging in many different colors and styles. 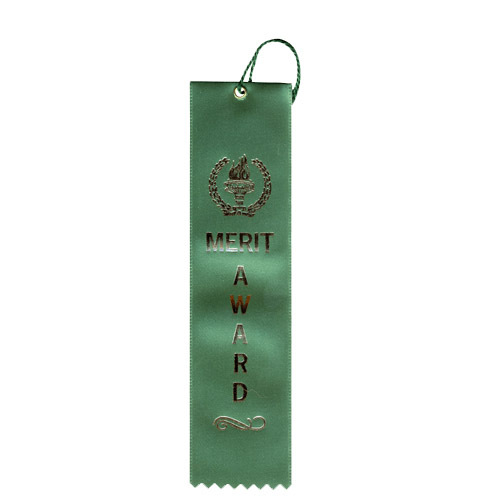 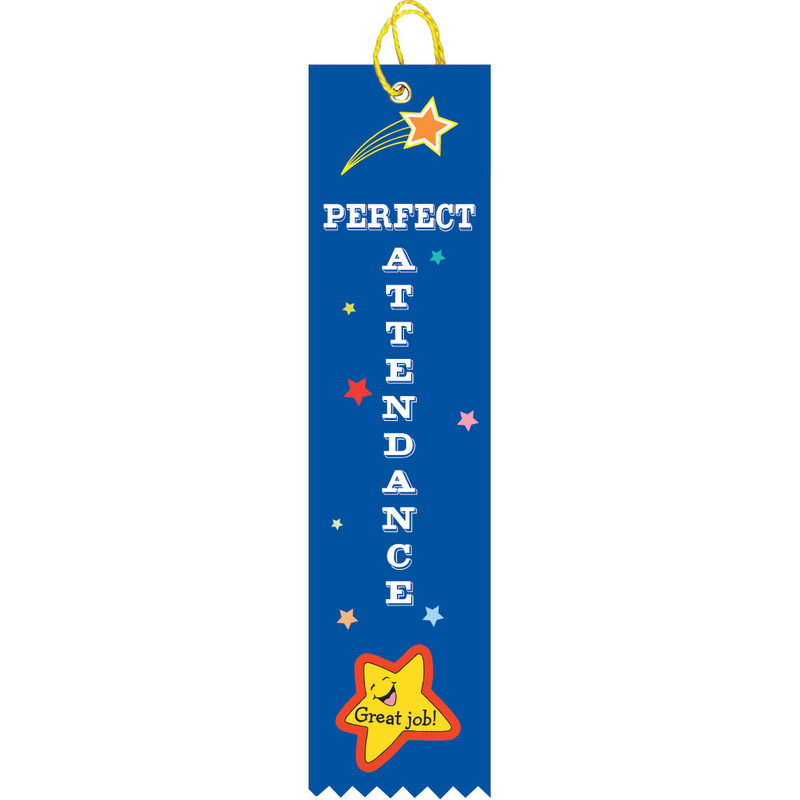 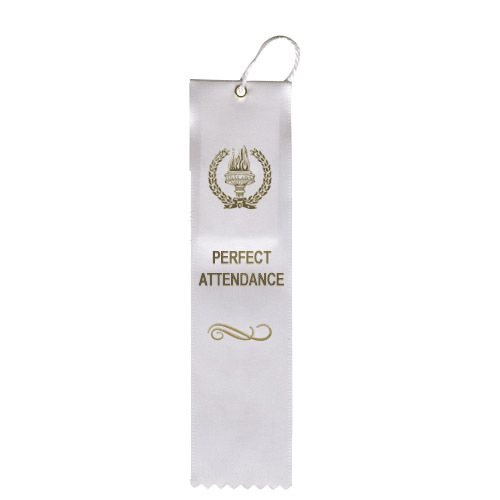 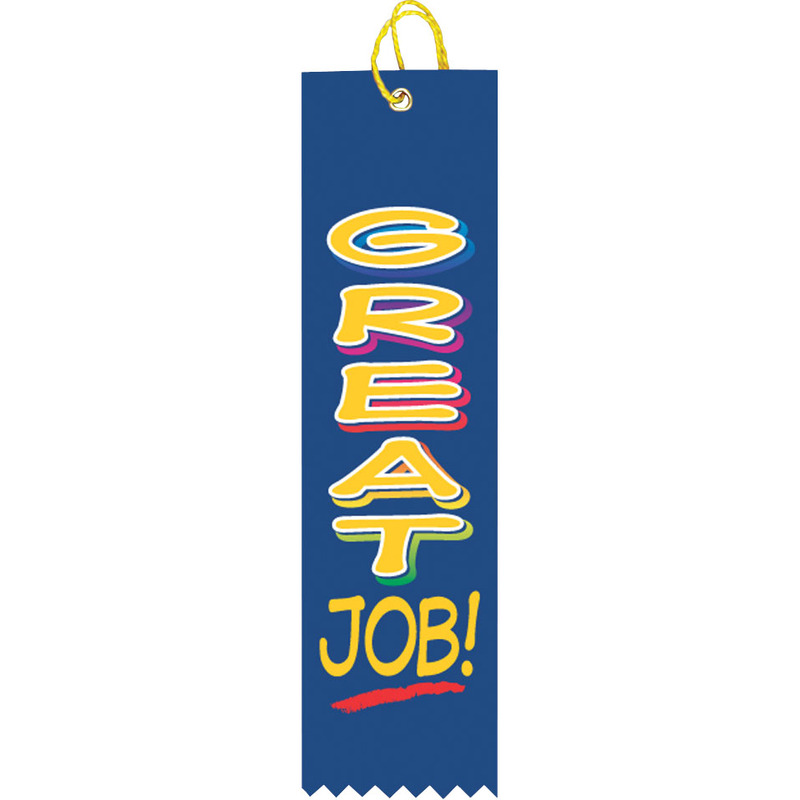 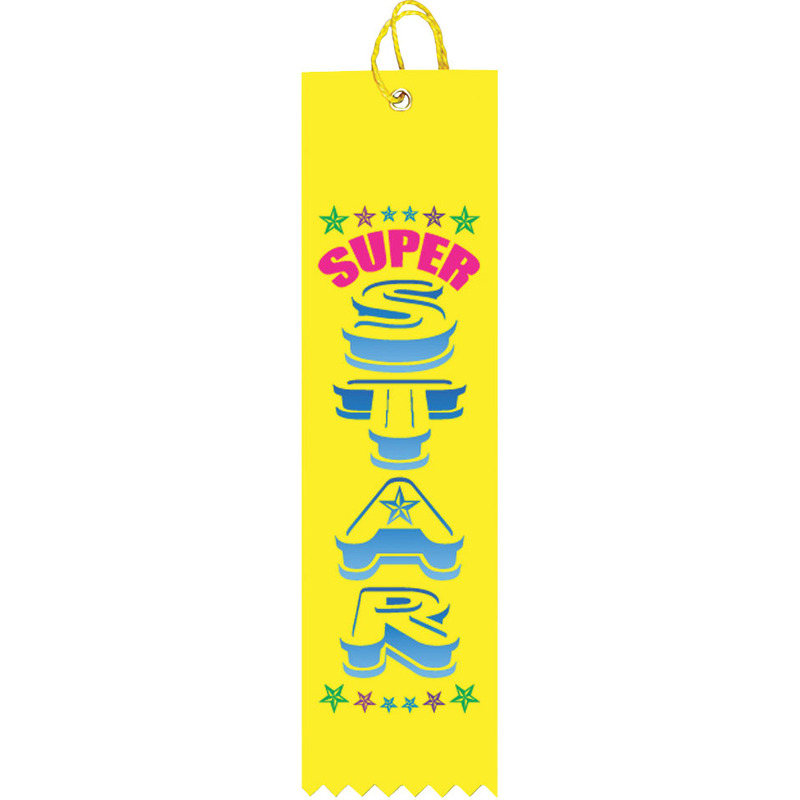 Achievement ribbons are an ideal way to motivate and reward your student or child. 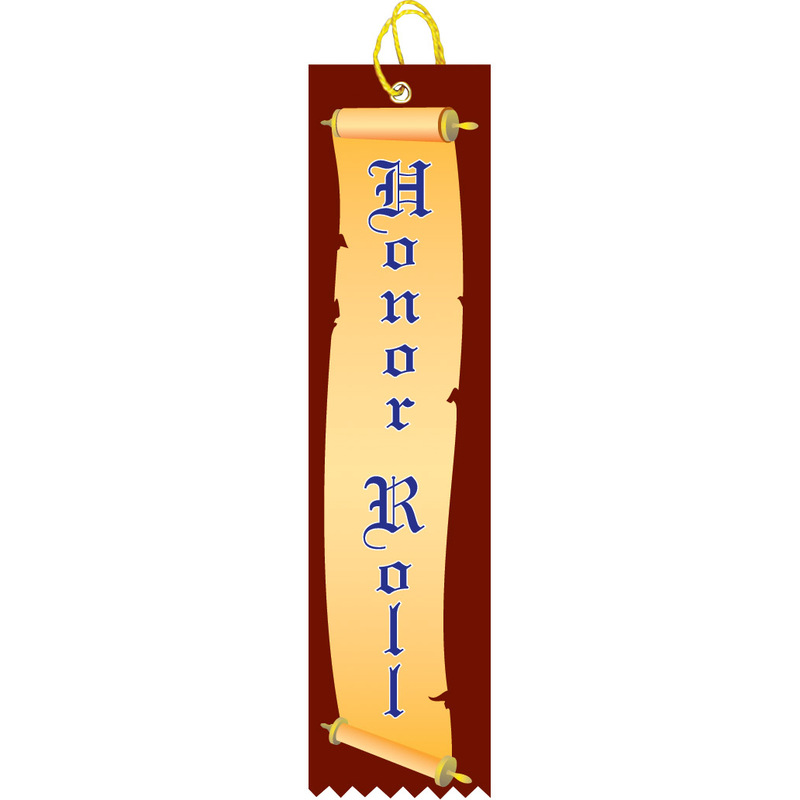 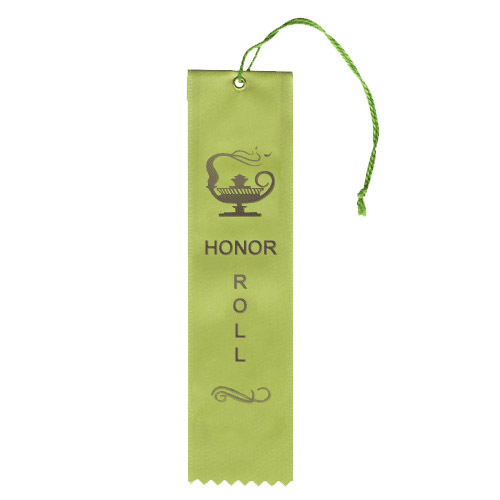 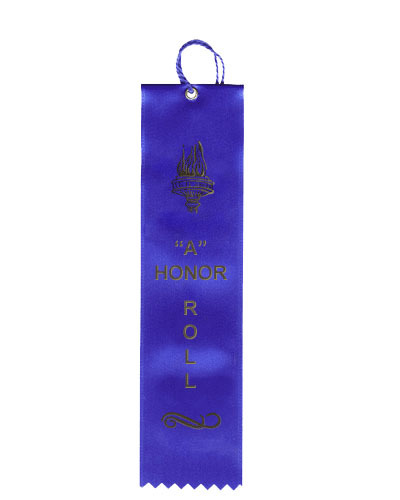 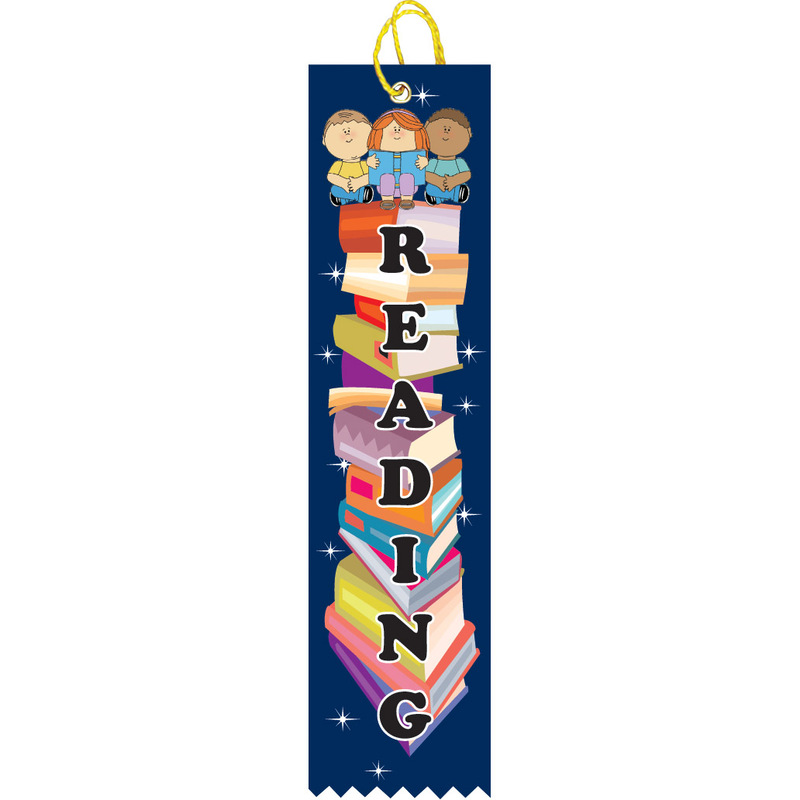 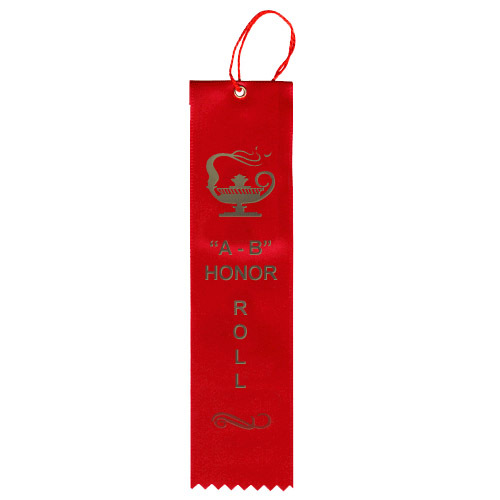 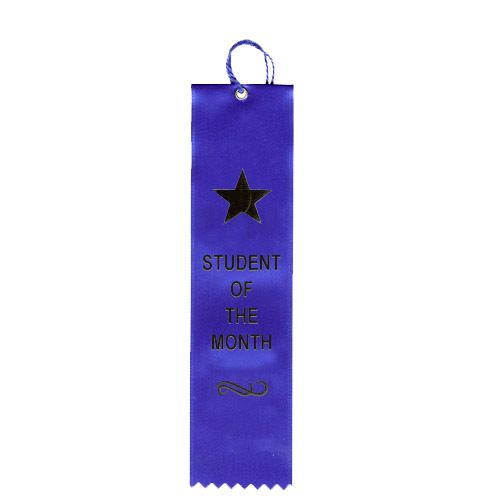 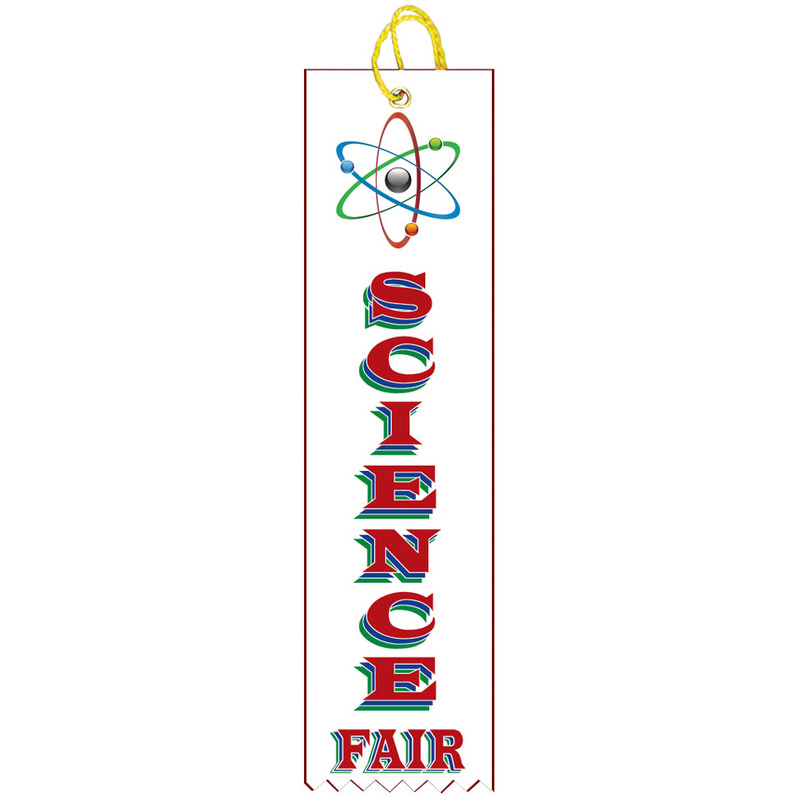 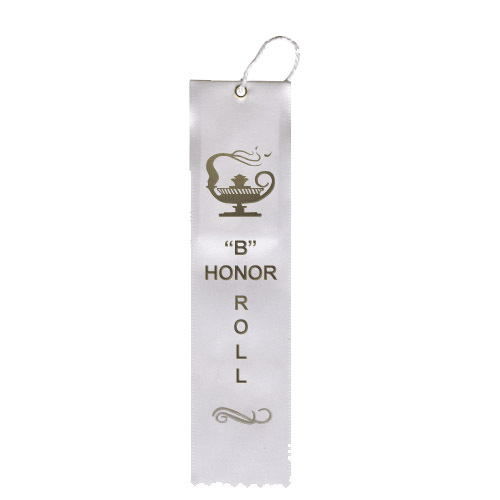 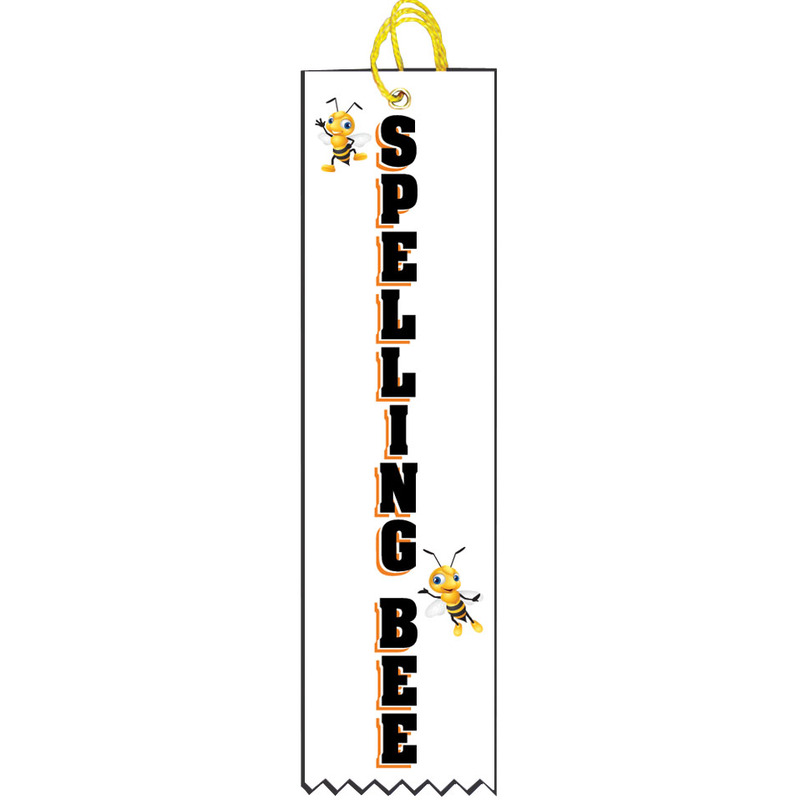 Customize your ribbon for any scholastic or achievement category, from honor roll to student of the month, we have the perfect ribbon for you.